St John’s College offers a unique and vibrant university experience. Situated within the University of Sydney, St John’s is a co-ed residential College which nurtures the personal well-being and academic achievement. As a resident of St John’s you are part of a close-knit and supportive cohort of students enriched by a collegial and socially diverse community. 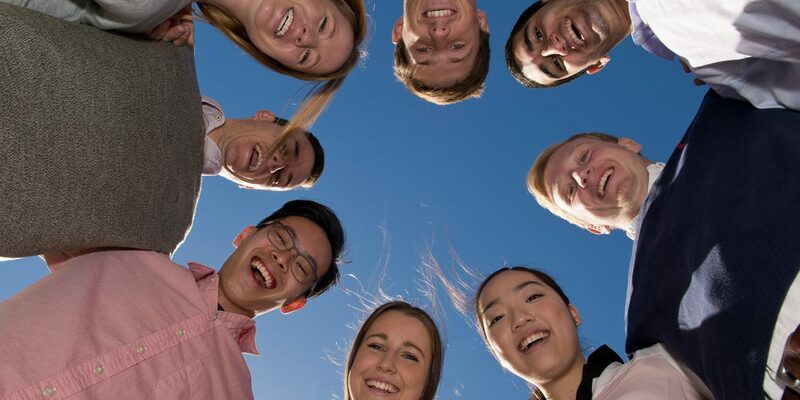 Our students come from all over Australia and overseas so wherever you are from you will have the opportunity to meet people with a wide variety of backgrounds and experiences. Of equal importance are the informal occasions, such as the opportunity to form diverse networks with your peers, to meet leaders from a range of academic fields at one of the College’s many events and to become part of an alumni body that has made a rich and diverse contribution to society. You will leave St John’s College with the skills and knowledge needed to serve you for a rewarding, connected and fruitful career.